The colour of this lipstick is a pinkish peach but when you put it on its more peach than pink. 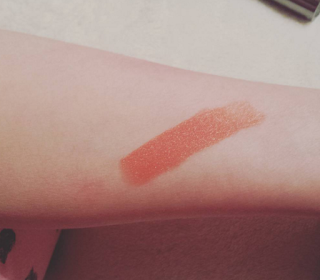 This looks really good on cool toned or fair skin , It suits my complexion very well. 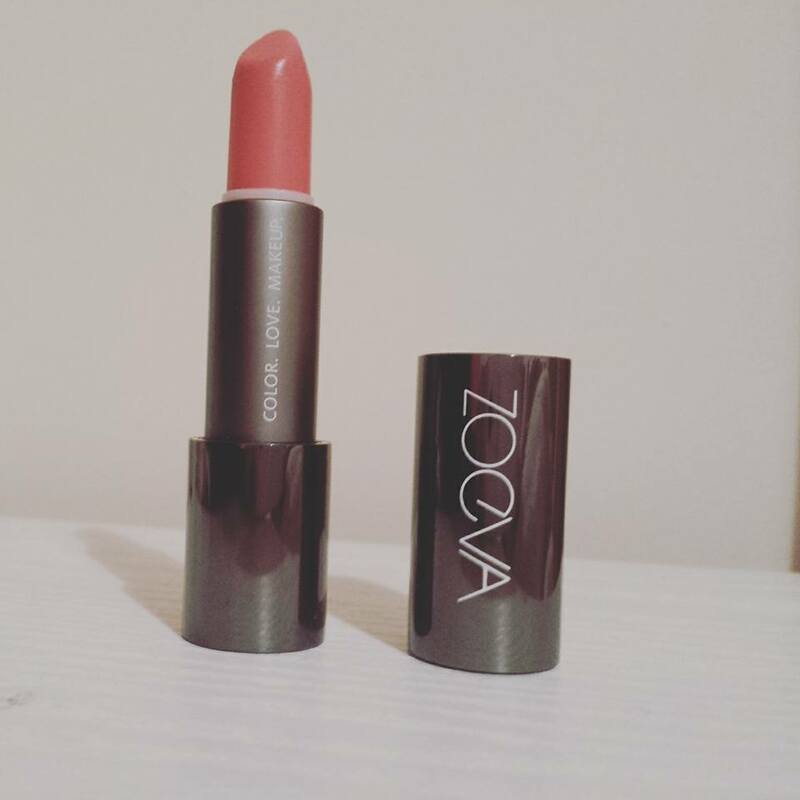 It has the same feel as the Cooling Passion from Zoeva , its creamy and very moisturising to the lips. I always put a lip liner with this , just to make it look put together. 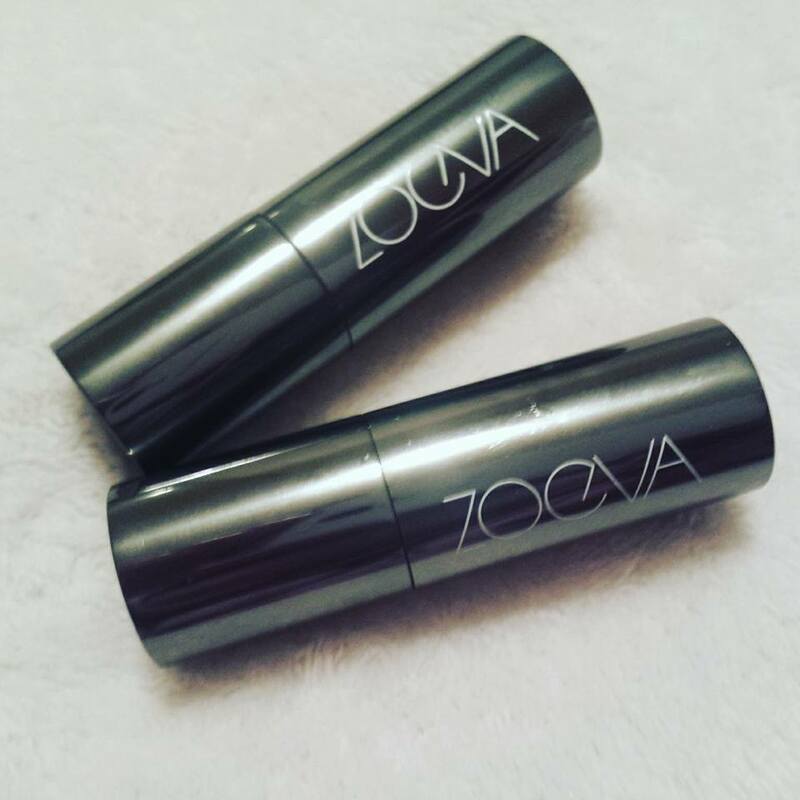 I like the packaging of the Zoeva Lipsticks , they are dark silver and have a magnetic lid which is a lovely touch to these lipsticks.